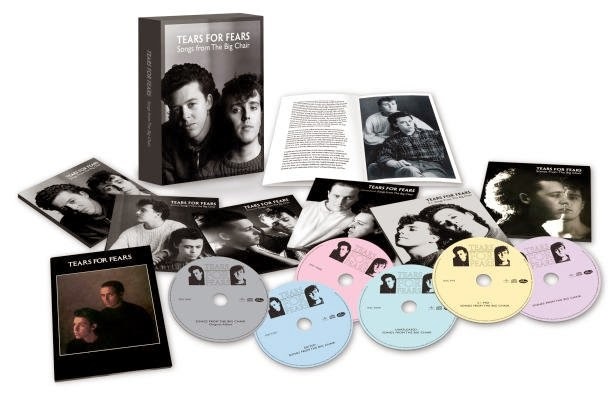 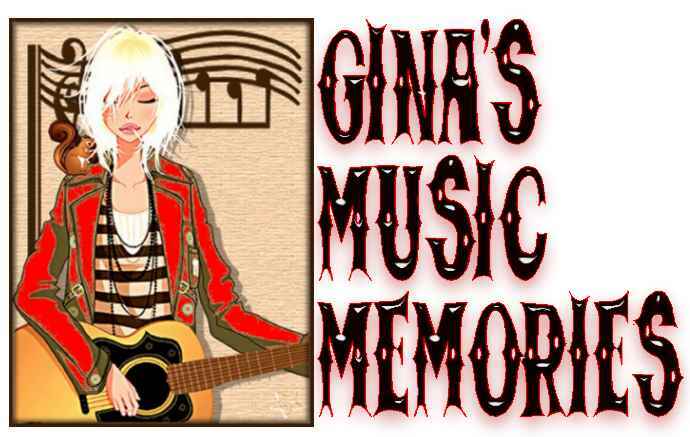 Gina's Music Memories: Tears For Fears . 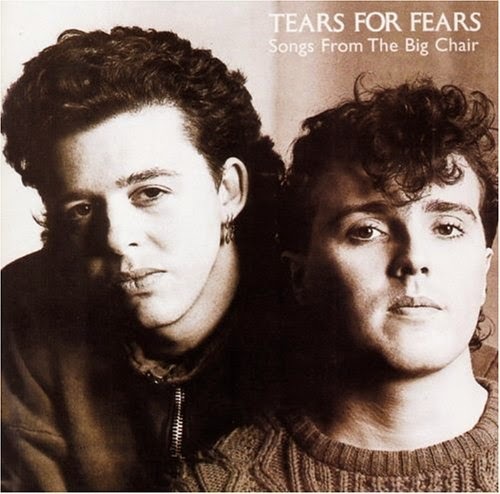 . . 30-year anniversary of "Songs From The Big Chair"